Parents who need help to find and pay for safe, reliable child care can contact the Child Care Council of Westchester, Inc. 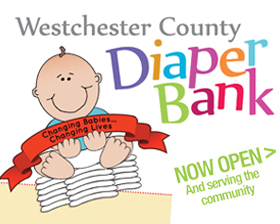 The Council offers free information and resources and can help you apply for the financial assistance through Westchester County, called the Child Day Care Subsidy, if you qualify. 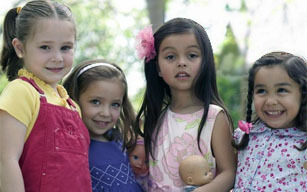 The Child Care Council of Westchester can also help you find and evaluate programs, understand what “quality” child care looks like, explore financial resources, and more. Their services for parents are free. Call (914) 761-3456 for more information. In an effort to remove barriers to independence, we offer temporary assistance to customers and applicants so they may gain self-sufficiency through employment and securing support and care for children. Our child welfare units conduct investigations and family assessments, provide in-home case management, and administer foster care and adoption services. We recognize that some segments of our population, adult and children, are vulnerable and require services to assist and protect them. To apply for services or inquire about your benefits, call or visit the district office serving your area. My Benefits is a quick and easy way for people in New York State to find answers to questions about New York State's programs and services.